You know it’s the end of the year when Year Mixes start popping up. 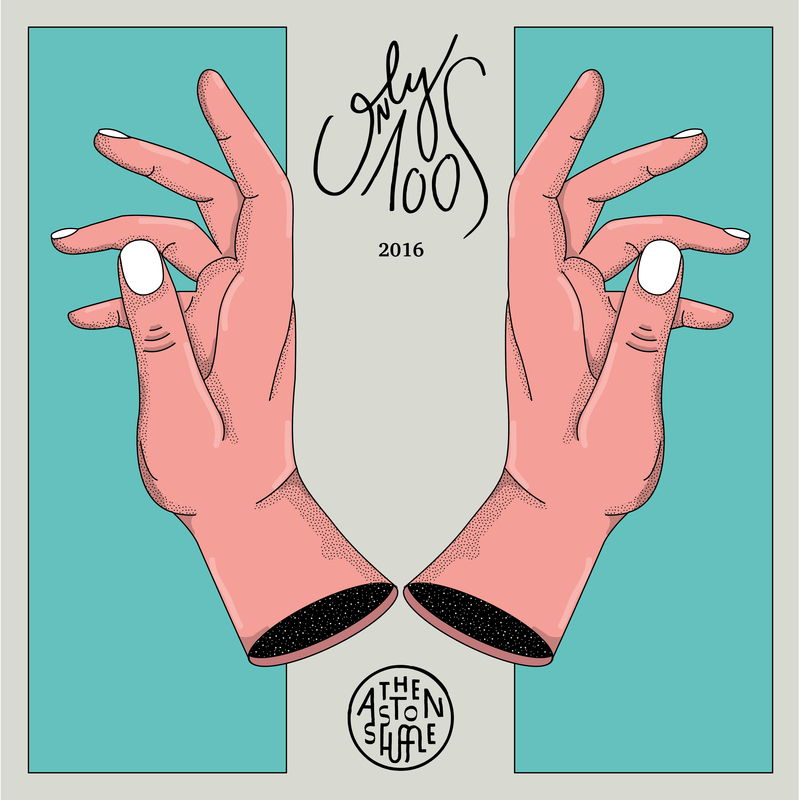 The very first Year Mix of 2016 that I had the pleasure of listening to was The Aston Shuffle‘s “Only 100s” 2016 Year Mix. This one is an absolute doozy! The Australian producers have been creating smash hits for nearly a decade, working with the likes of London Grammar, Empire of the Sun, Tommy Trash, and The Knocks to name a few. The guys also host the most popular specialist dance music show, Friday Night Shuffle on Australia’s ubiquitous triple j channel, and have released numerous tracks on The Magician’s label ‘Potion’ – compiling over 4.5 million Spotify, and +2.2 million SoundCloud plays between the lot. The Aston Shuffle just launched their new mix series Only 100s with an extra special 2016 Best-of edition featuring their top picks of the year from on-air, in clubs, and the road. Personally speaking, the list of tracks is top-notch and many of them I would include in my own Year Mix. Massive shoutout to the Aston Shuffle guys for this playlist – you guys know the way to my heart! Three Reasons You Better Be At Summit Music Hall This Friday!